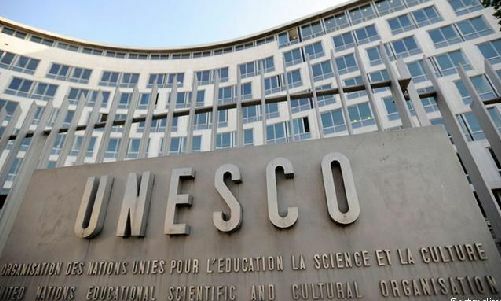 Over the past 11 years, 930 journalists were killed for their work, according to the statistic provided by the UNESCO. “On average, this constitutes one death every four days. In nine out of ten cases the killers go unpunished. Impunity leads to more killings and is often a symptom of worsening conflict and the breakdown of law and judicial systems,” the statement reads. 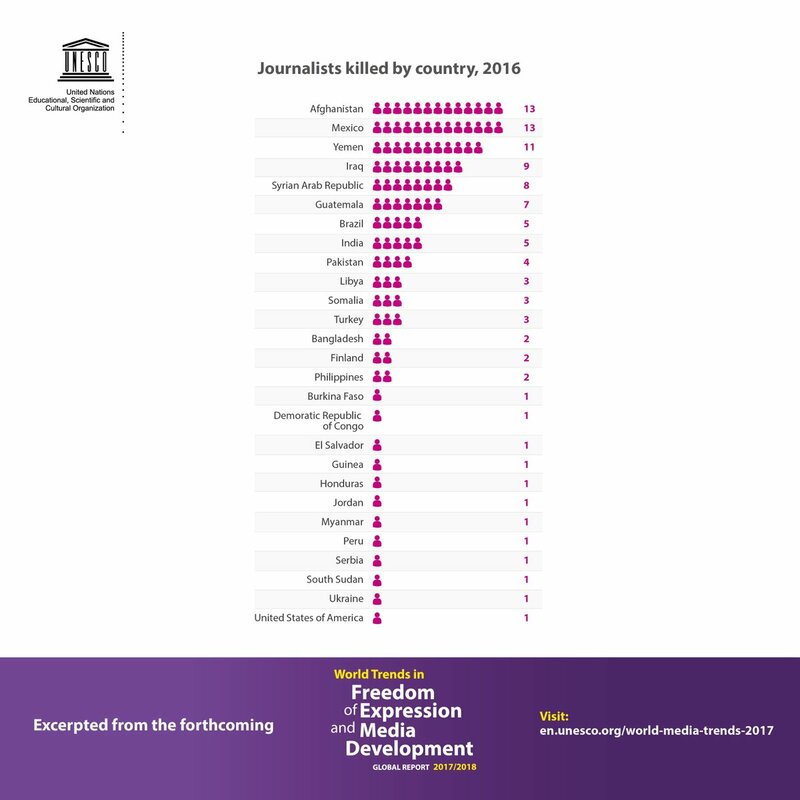 According to the United Nations on Twitter, Afghanistan, Mexico, and Yemen are the countries where most of the murders of journalists occurred in 2016.